Both GQ and client David Miller Architects are delighted that david-miller.co.uk has been shortlisted in no less than three categories in the 2017 Archiboo Web Awards. Celebrating using digital marketing to communicate architecture in new and interesting ways, AWA has shortlisted the website for ‘Best Use of Innovation’, ‘Best Use of Digital Imagery’ and ‘Best Use of Technology’. 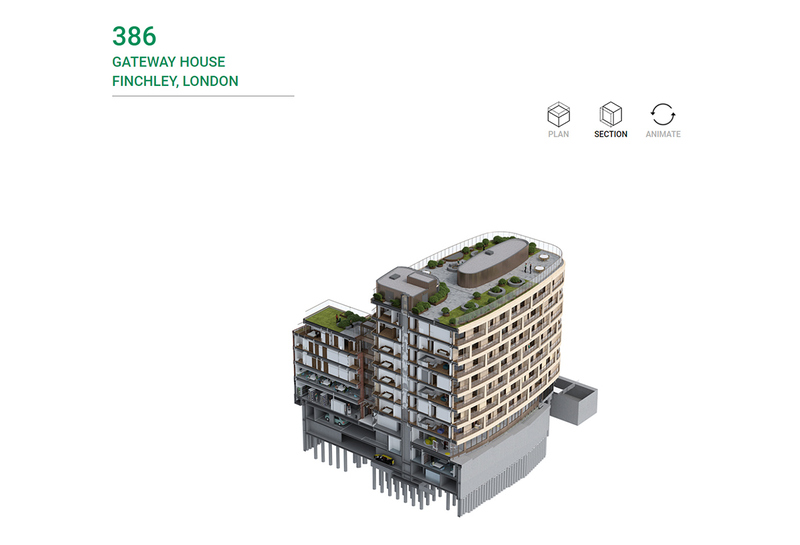 Featuring animated, interactive 3D models of each of the architects’ developments, the website allows users to explore the buildings inside and out, through 360° and section by section. The best of luck to DMA!